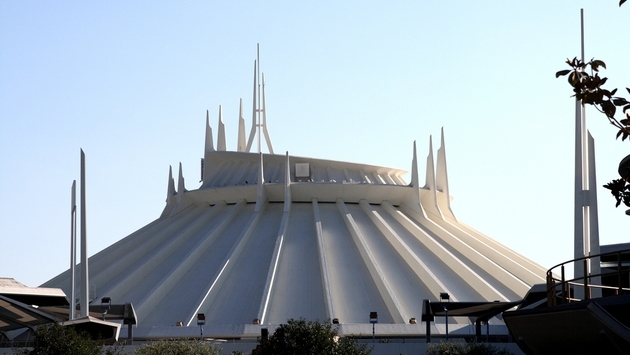 Fans who love the classic Disney theme park ride Space Mountain can rejoice. 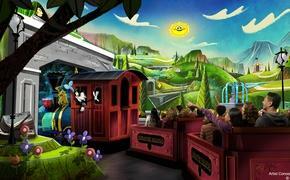 Officials have announced that it will return to Disneyland June 1. According to the official blog of Disney parks, Space Mountain has gone through several special themes over the years, but the classic version will return just days after Disneyland celebrates the iconic ride's 40th anniversary. The concept behind Space Mountain was developed by Walt Disney himself in the 1960s, and the project came to fruition with the Magic Kingdom Park at Walt Disney World Resort in 1975. Construction on Space Mountain at Disneyland began a short time later. In recent years, Space Mountain has taken on different themes, including Space Mountain Ghost Galaxy and Hyperspace Mountain, which was an outer space Star Wars adventure. Earlier this week, Disney announced its plans for summer 2017 at both Walt Disney World and Disneyland, including the debut of two new spectacular attractions. Starting May 27, guests will be able to enjoy The World of Avatar at Disney World and Guardians of the Galaxy -Mission: BREAKOUT! at Disneyland. As for other attractions and shows coming to Disneyland this summer, officials announced the Main Street Electrical Parade will have an extended run, the Disneyland Railroad and Rivers of America attractions will reopen and the new Disney Junior Dance Party will debut.